Due to our Phil Collins “Easy Lover” cover the Wolfmother YouTube channel has been shut down! That is YouTube shut us down! Very strange? Well it’s official we are banned from YouTube due to Phil Collins Easy Lover cover, kind of hilarious! We’re going to Vimeo as we speak! 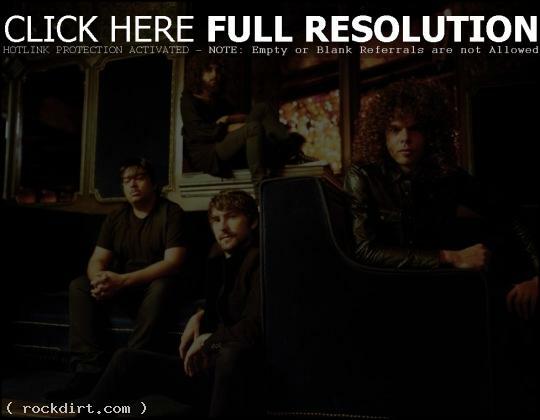 Wolfmother announced recently they’ll be appearing at the 2011 installment of the Big Day Out Festival. The Australian band is looking forward to getting out in front of their home country fans at the annual concert series. For more info on Big Day Out, visit www.BigDayOut.com. Wolfmother are out with the video to their new single ‘White Feather’, the third release from the Australian rock group’s second studio album ‘Cosmic Egg’, out now on Modular Recordings. 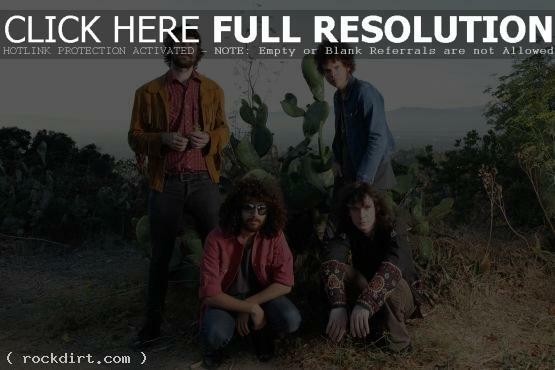 Watch the Snakes & Ladders directed video via Yahoo! Music below. The Killers and Wolfmother covered The Animals ‘Don’t Let Me Be Misunderstood’ at Molson Amphitheatre in Toronto on September 6th. Watch footage via YouTube below. 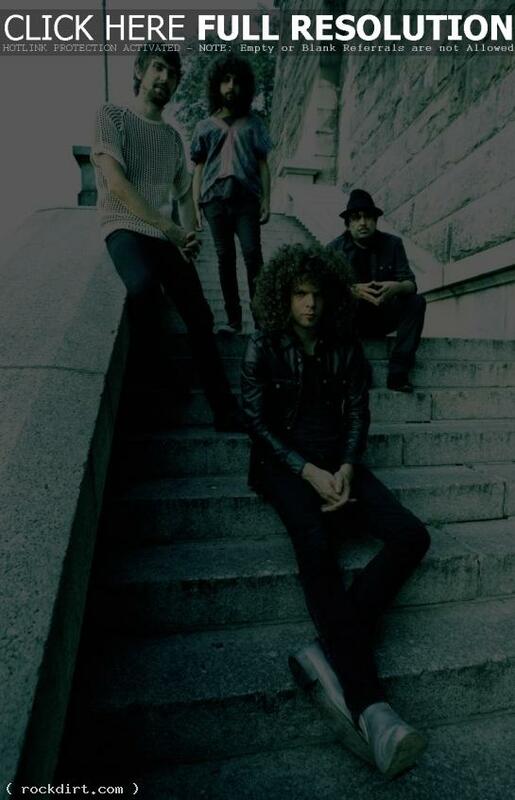 Wolfmother have announced their first North American headlining tour in over 2 years, which kicks off at the House of Blues in Dallas, Texas on the 29th of October, wrapping up 20 cities later at the Wiltern Theater in Los Angeles. The band are touring in support of their forthcoming album ‘Cosmic Egg’, out October 27th. Supporting Andrew Stockdale and his bandmates will be thenewno2 and Heartless Bastards. Limited pre-sale begins September 16th through Musictoday. 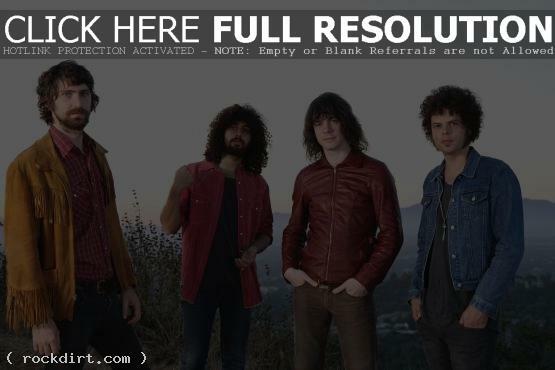 Exclusive pre-sale offers include a trial membership to The Wolfies, Wolfmother’s official fan club. General on sales for all shows begin Friday, September 18th. November 4 – 9:30 Club – Washington, D.C. In early 2008 they regrouped and worked on new material. Initially encouraged by those sessions, they committed to a handful of live shows to ‘road test’ the new songs and to try to find a way forward. Those dates concluded with a headlining slot last Sunday at the Splendour In The Grass Festival in Australia’s Byron Bay where rumours circulated about possible lineup changes. 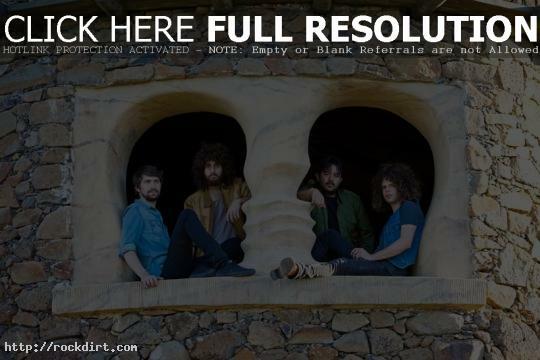 Wolfmother, Ghostwriters, Jack Johnson, John Butler Trio, Crowded House, Eskimo Joe, and Blue King Brown performed during the Live Earth Australia concert held at the Aussie Stadium in Sydney, Australia on Saturday (July 7). Check out pictures from Newspix, FilmMagic, GettyImages (show1 / show2 / show3 / backstage), and Corbis.